I had my haircut today and decided to go a little crazy! 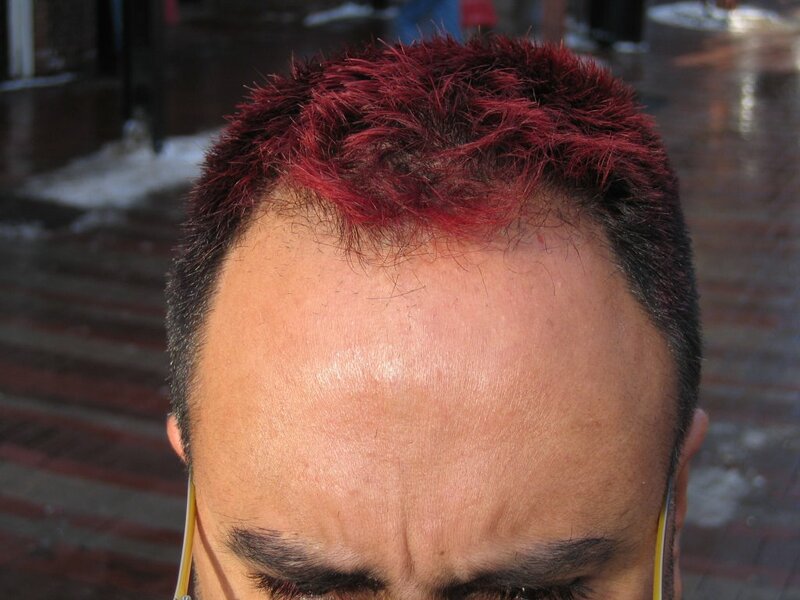 Yes, I got some red highlights too. What the heck, since life is too short, live a little, you know! I tend to do something crazy like this from time to time. Last year, I went blonde! 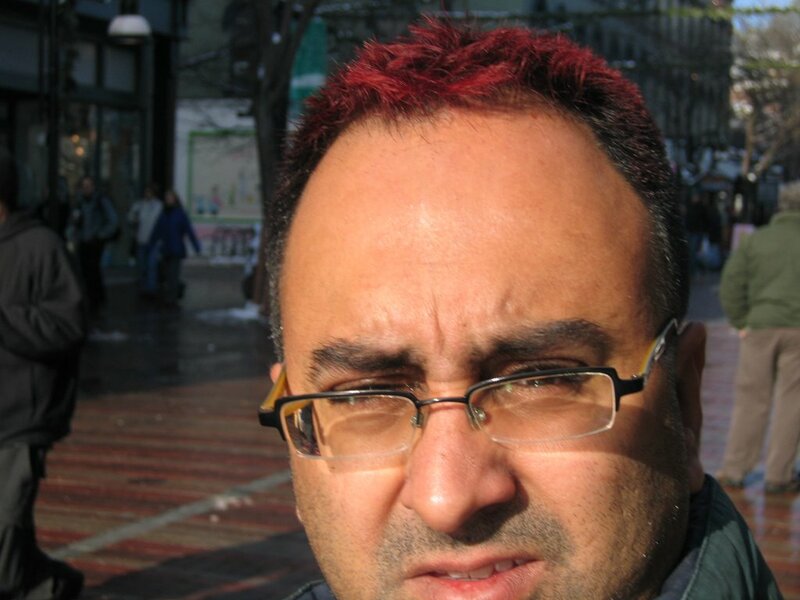 Since, I'm beautifully created in brown, the blonde hair definately stood out. Oh well! 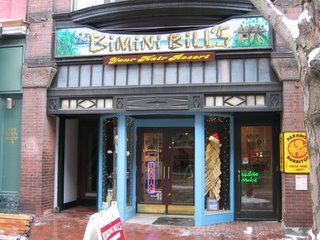 Bimini Bills on Church Street, Burlington. 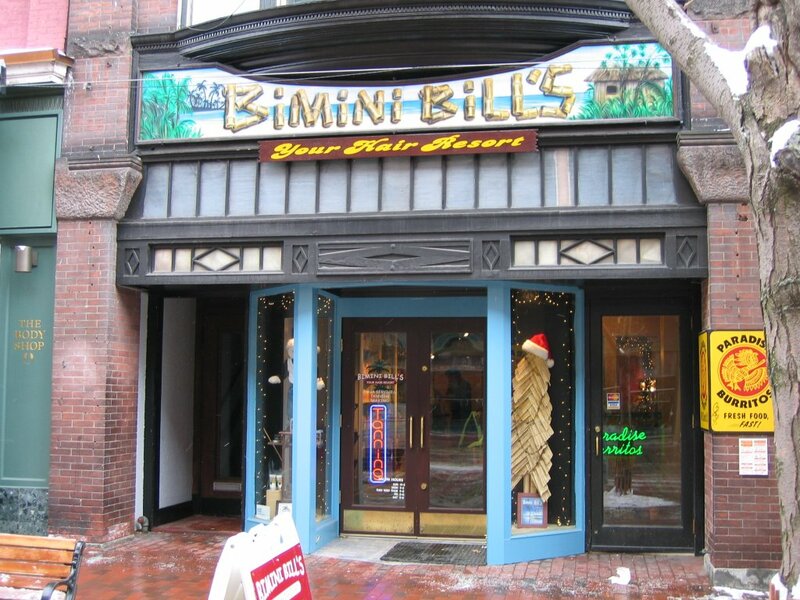 This is where I got my latest hairdo today. I wonder what everybody said at the Party. Looks good bro.